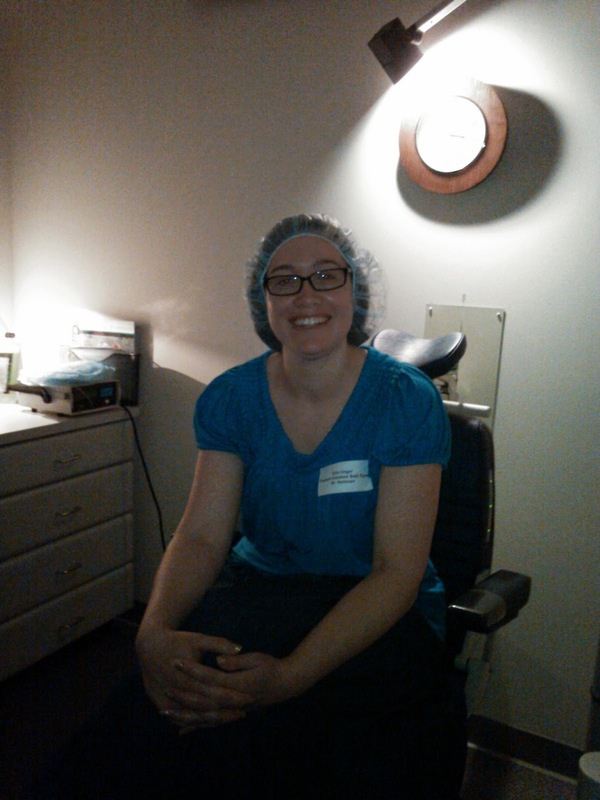 Last week I was blessed to be able to get LASIK surgery on my eyes. It’s been many years coming, let me tell you. You can imagine my excitement when the doctor took my glasses off for the last time right before my surgery. It was very surreal. Waiting to go to surgery. I’ve worn glasses since I was nine, and had contacts on and off in my life, but I wanted a more permanent fix. If you’ve never worn glasses, you probably don’t get why it’s such a big deal. But it’s a huge deal. There’ve been so many times I’ve dropped my glasses at night and couldn’t find them. I’ve walked into walls, tripped, and slipped when I tried to make a quick run to the bathroom or ventured to the kitchen to get something in the middle of the night. How about that fog that hits your glasses when you open the oven and momentarily blinds you? In the winter a different type of fog shields your view when you go from hot to cold. Even my depth perception has been off at times. Now that’s all gone. I’m still healing and seeing the typical halos at night and some general fogginess, but life’s already looking up. I did make the mistake of thinking I’d be back to normal in 24-48 hours. Instead, the surgery put me a week behind on my manuscript and critique group work. Sorry everyone. Still, I’m limited to the time I can spend in front of the computer. But, each day is better and better. Thanks be to God for the blessing of great eyesight. 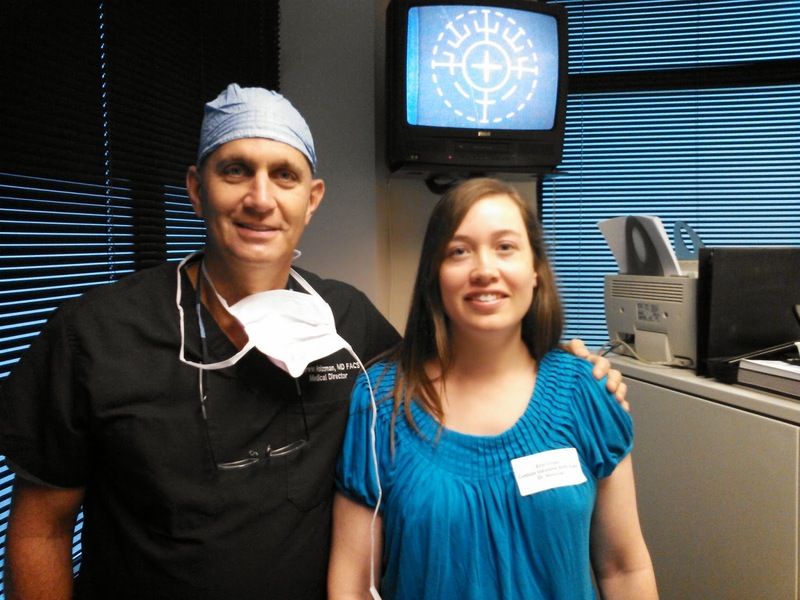 If you’re thinking about LASIK, go for it. It’s a life changer. Congrats! Although I don't know how bad eyesight can be and how crippling it can be, I understand it through my daughter who can't even see the big 'E' without her glasses! We're looking forward to the day when she can have this done! Excited for you! Yeah for LASIK, glad you were able to finally have it done! I co maple tell understand the excitement. I have been wearing glasses since I was six and that was only because my eye doctor wouldn't give them to me younger. How I hated them! Now a few (or more) decades later, I hover on the brink of legal blindness and Lasik looms before me as a glimpse of heaven on earth- As soon as I get the money that is. I'm definitely considering this somewhere down the line. You'll have to let me know how this goes for you. I've worn glasses since 6th grade and contacts since I turned 23. I don't mind wearing contacts, but it might be nice to just jump out of bed and be able to see! Thanks Carolyn. Hope you're well. That is the best part, let me tell you. I wish insurance would cover at least some of the cost, but they don't. I appreciate that Peggy. She's going to love it when she can get it done.